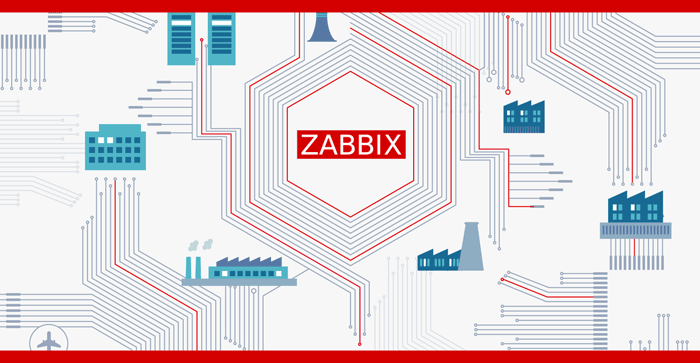 Zabbix 3.4 impressed with its graphical, easy-to comprehend and improved way to access all the gathered data resulting in more interactive, dynamic and visually pleasing network monitoring. For sure it’s an obvious sign the product moves ahead in terms of more advanced interface, and the use of SVG (Scalable Vector Graphics) instead of a meanwhile outdated raster file format is a good example of the positive changes. collection of hard drives and SSDs S.M.A.R.T. attributes obtained in tabular form with smartmontools.